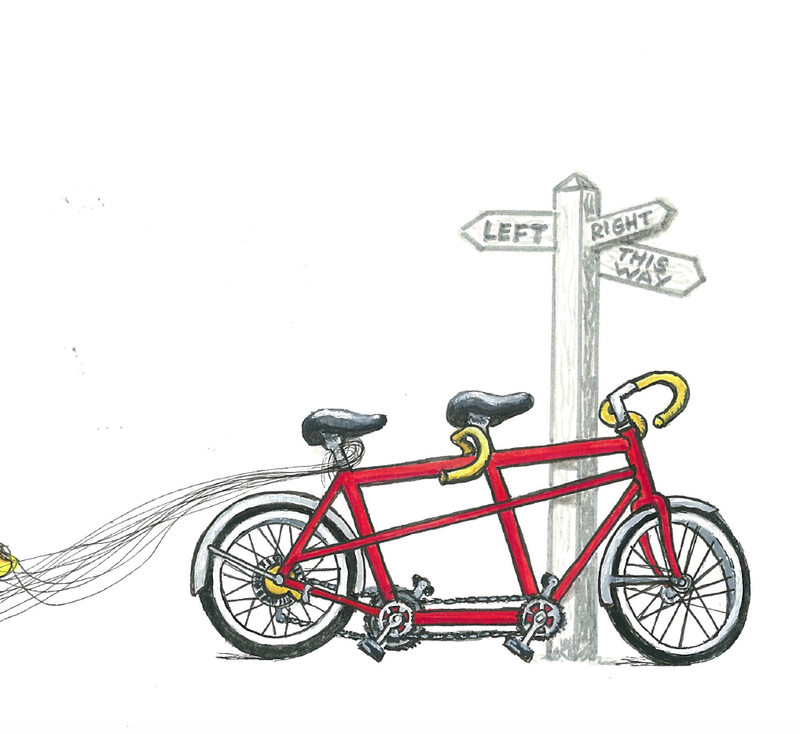 Tandem Living book description: Join a young woman as she faces the pain of a life-threatening disease in the midst of a new calling and honestly faces questions about God. This journey forces her to consider what it means to connect with Him through adventure and adversity, no matter the outcome. 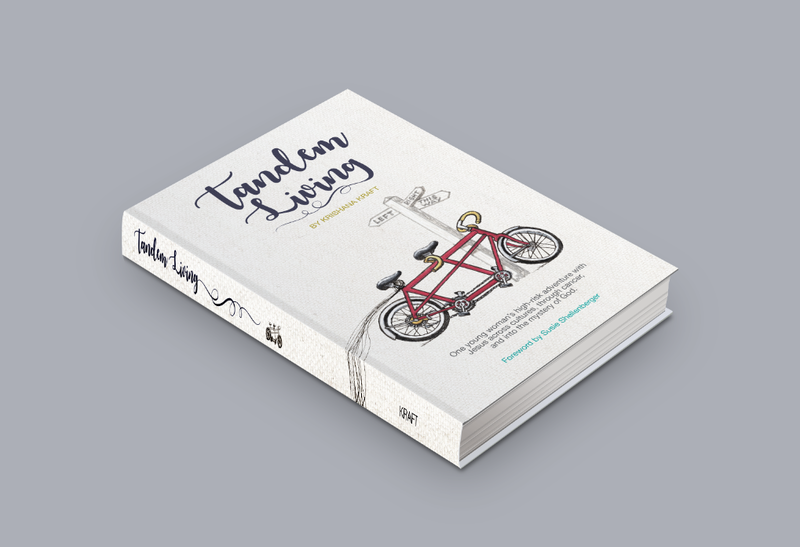 Tandem Living is a memoir by Krishana Kraft that takes you on her high-risk adventure with Jesus across cultures, through cancer, and into the mystery of God.